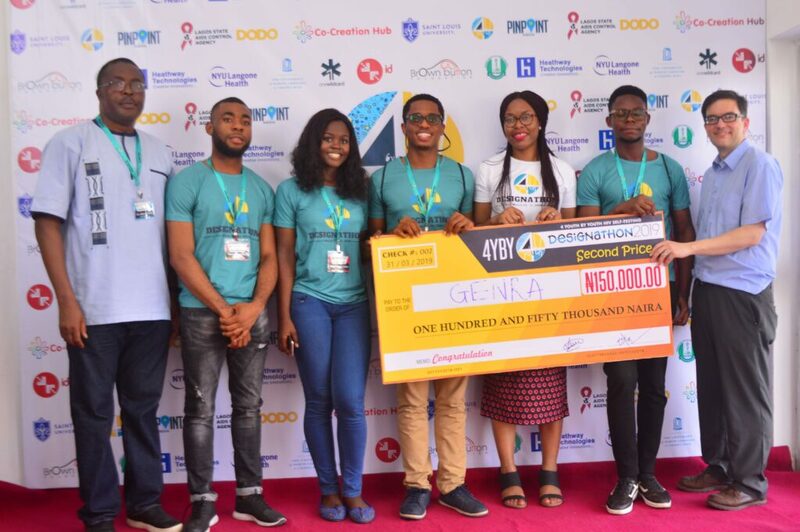 The first health Designathon in Nigeria which was organized to foster the promotion of HIV self-testing among youths nationwide held in Lagos from March 29th to 31st, 2019 at Digital Bridge Institute, Oshodi, Lagos. 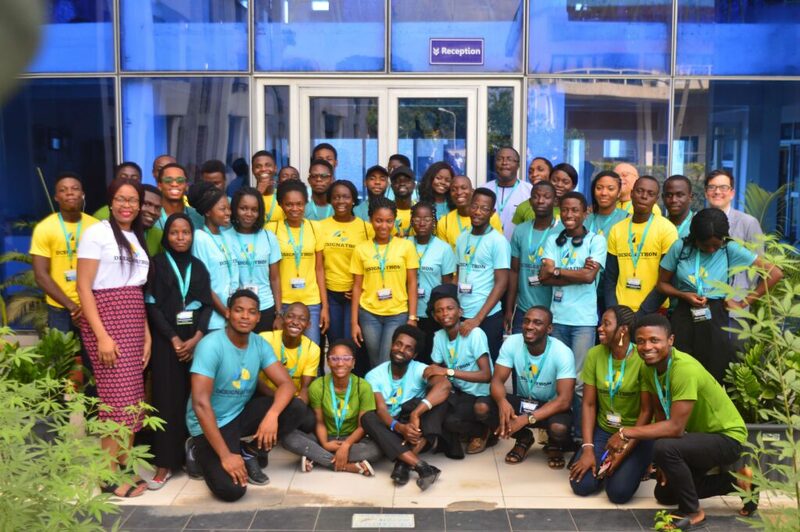 The teams were judged on Desirability, Feasibility, Impact, and Teamwork. 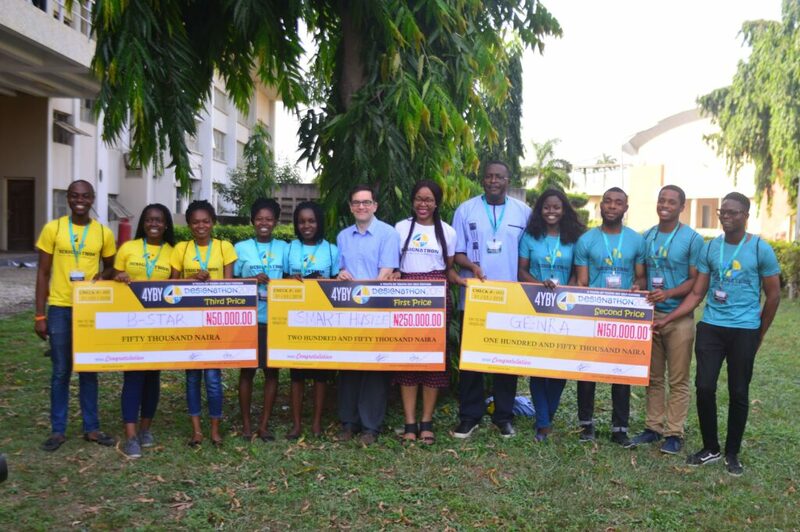 After the presentations, the judges were very impressed by the quality of solutions from the students and it was a tough choice to pick the winners. 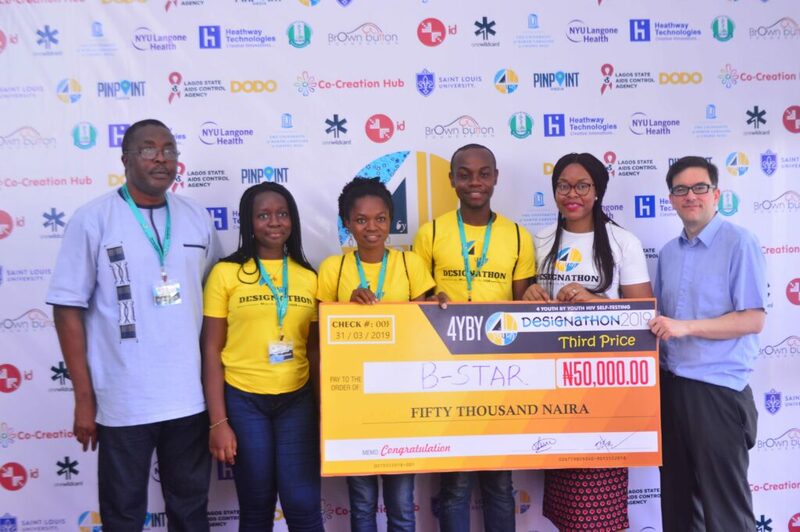 However, the judges, eventually awarded cash prizes of N250,000 to Team Smart Hustle, N150,000 to Team Genra and N50,000 to Team B-star.